The light that started it all. The Classic Light is designed to be less intense than our other ranges, with a deliberately narrow beam pattern focusing directly onto your book rather than around the room. Why Choose the Classic Light? Our entry-level LED model, the Classic Light is designed to be less intense for night-time reading, small books in particular. All the light is directed onto your page and not around the room. The latest incarnation of this purpose-built reading tool is available in both heavyweight and lightweight formats. 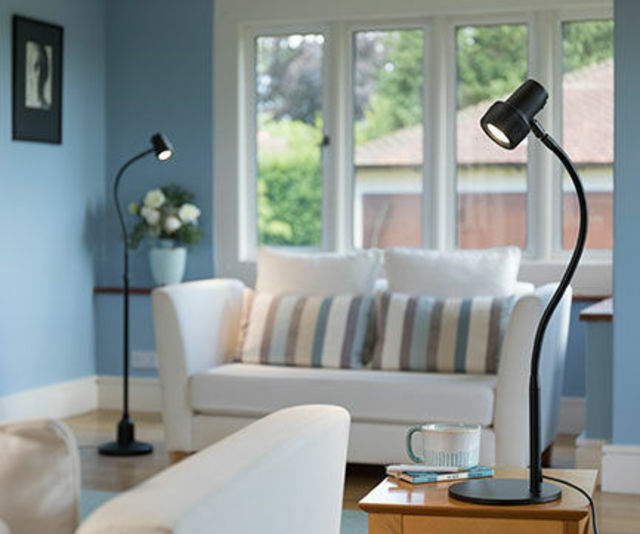 If you have no eye conditions, are reading books only and looking for a light with a focused beam, the Classic reading light could be ideal. 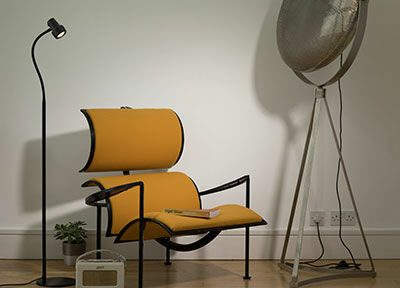 Our original light, the Classic Reading Light has been in production now for over a decade. 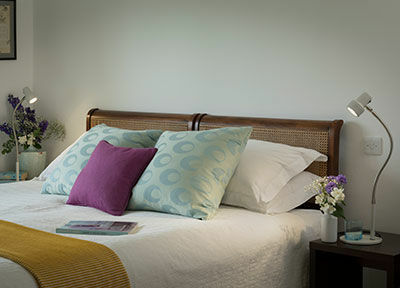 The light that started it all has been updated and now incorporates the latest long lasting, low-energy LED technology. Using just 5w, the Classic is very energy efficient and runs cool to the touch. 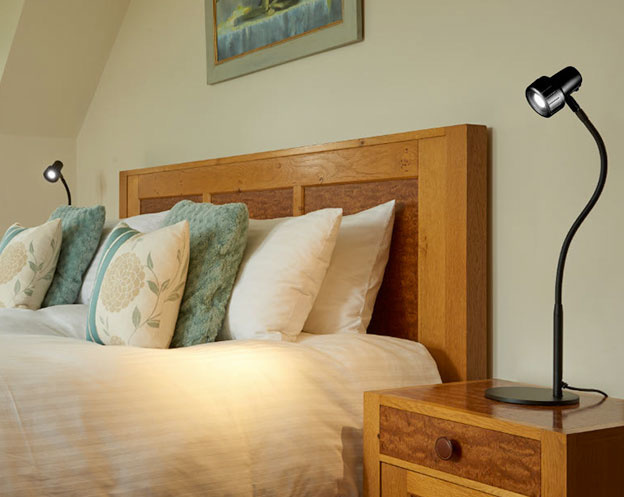 Now available in both black and white finishes, as well as with or without a dimmer, the Classic light can be built to your ideal bedside reading specifications. With a tightly focused beam pattern, the Classic is designed to cover paperback books, rather than newspapers and magazines. Frequently used for reading books in a dark room and perfect for nocturnal bibliophiles with partners who prefer to sleep. I am extremely pleased with the Classic Light. I find it to be a natural soft light which is very relaxing for reading. 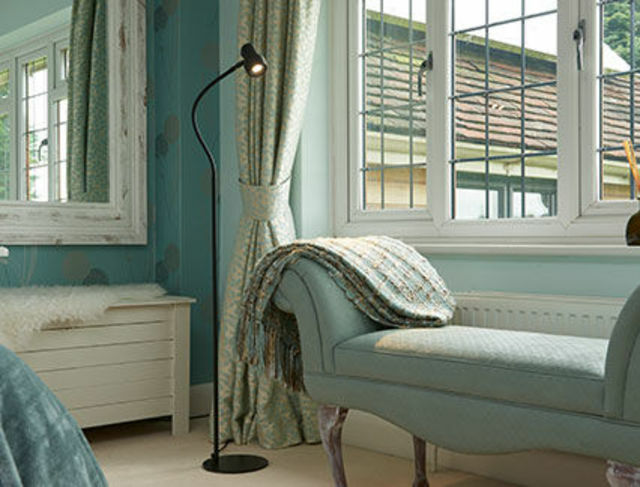 I have had a Classic floor light for a number of years now and find it indispensable, using it every day. 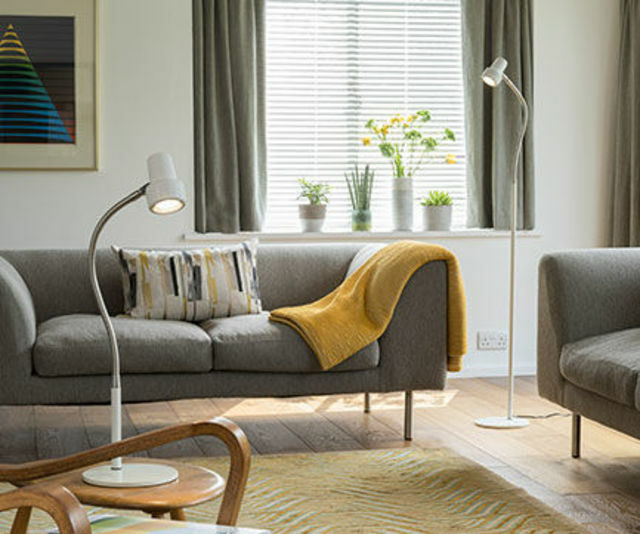 Available in both heavyweight and lightweight formats, the Classic Floor Light is designed to be less intense than our other lights. 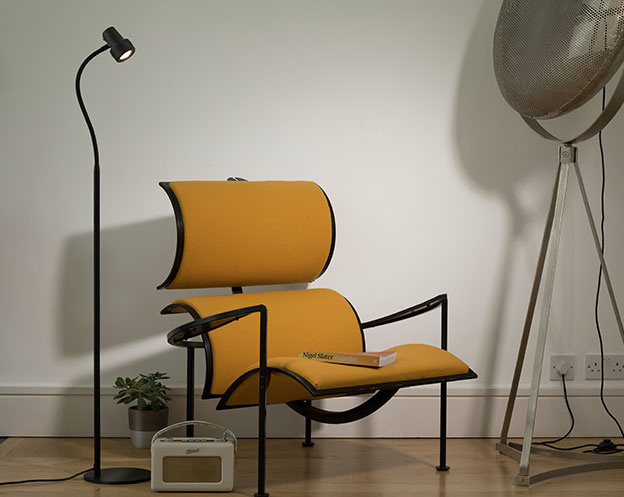 Suitable for book reading only, the Classic Light directs a focused beam on to your page. 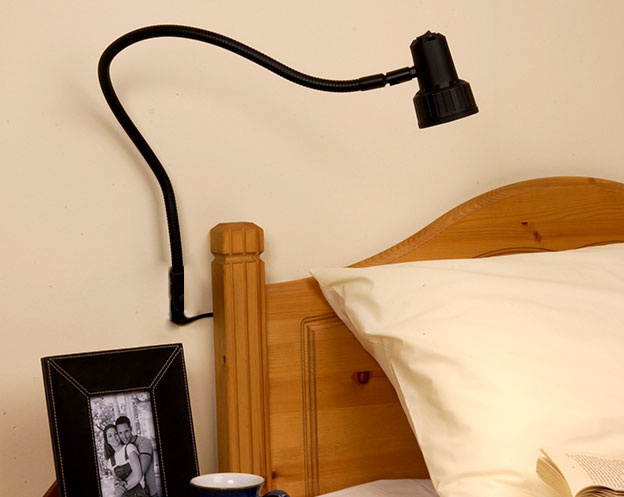 Perfect for the bedside, the Classic Table Light is ideal for not disturbing a partner while reading in bed. The directional beam focuses directly on to the page, avoiding light disturbance. 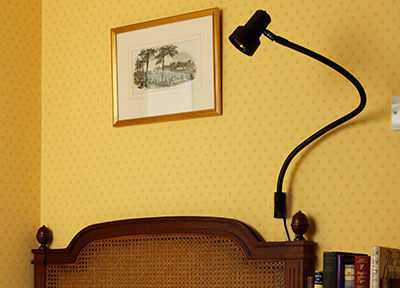 The Classic Wall Light is designed to be less intense than our other lights, and to have a deliberately narrow beam. Mount on the wall behind your bedside.